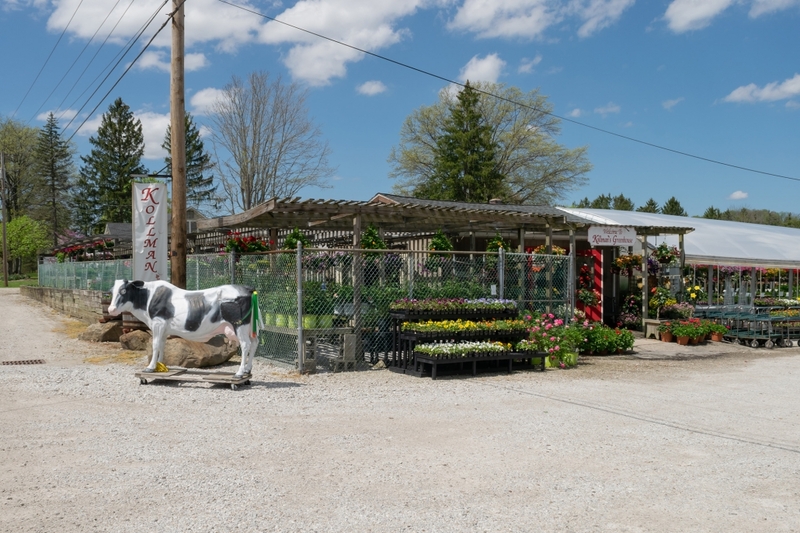 Kollman’s Greenhouse and Garden Center is centrally located off Route 480 in Twinsburg, Ohio. Owned and operated by Derrick and Betsy Kollman Bresky, we are a second generation family business. 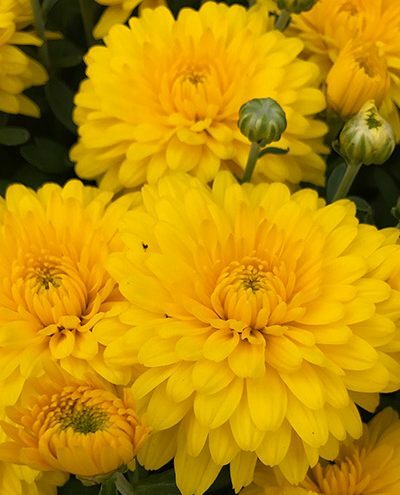 You’ll find our plants in the most beautiful gardens and prestigious locations across Northeast Ohio from the Cleveland Botanical Garden and Akron Zoo, to numerous municipalities throughout Cuyahoga, Geauga, Portage, and Summit counties. If you’re looking for a new and unusual design, we’re definitely worth the visit. * Hours may change after Father’s Day. Phone first. Our retail hours are suspended while we grow for fall and Christmas. If you need assistance please call. Regular hours will resume in late summer.